If looking for a spiritual break then plan a tour to the holy town of Srisailam and combine it with trip to Mahanandi village. 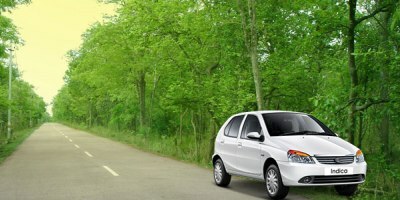 Both these destination, located near to Hyderabad, present interesting holidaying option. Bestowed with captivating nature as well as significant religious association, Srisailam and Mahanandi are ideal for all. Whether you are looking for a peaceful environment to relax or planning a religious tour, Srisailam - Mahanandi Tour from Hyderabad is a must. Their proximity to Hyderabad is another reason why you should plan a Hyderabad to Srisailam Mahanandi tour. Srisailam is located around 213 km away from Hyderabad which can be reached within 4 to 4 and half hours by road. Mahanandi, on the other hand is located around 300 km from Hyderabad, which can be reached in approximately 5 hours of time, while the distance between Srisailam and Mahanandi is around 170 km and it takes around 3 hours and 30 minutes of time to reach. 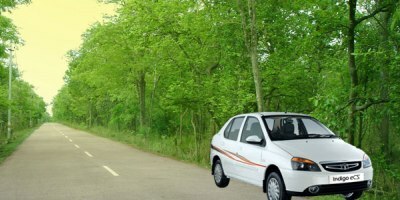 In spite of the proximity, planning a trip to both the destination and the arrangements required for the same can be stressful. 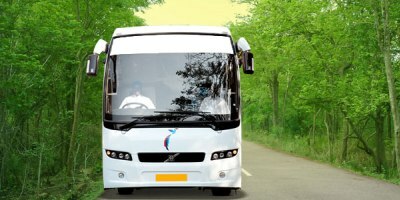 Hence, at Holidays DNA we have created a wide array of Srisailam - Mahanandi Tour Packages from Hyderabad and from various other cities too. 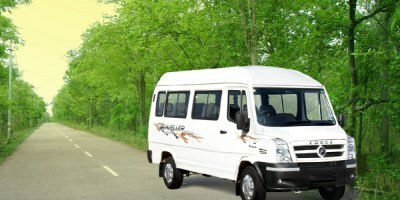 Our Srisailam and Mahanandi tour packages suits all kinds of travelling. From travelling with family, friends, partner or colleagues and classmates, from luxury travel to budget travel, from weekend trip to a long duration holiday, we have fitting Srisailam Mahanandi tour package for everyone. 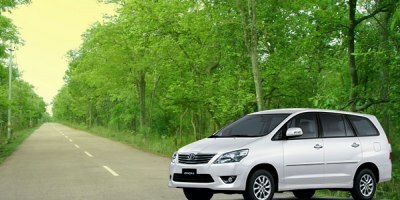 A comfortable stay in an accommodation of your choice, a suitable cab for sightseeing which is provided based on the number of people travelling and your preference; transportation between destinations, along with 24/7 assistance from our travel experts throughout your holiday are only a few facilities that you get by booking a tour package from Holidays DNA. 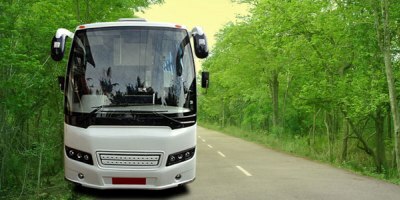 In addition to this, we also ensure the rates of our tour packages are reasonable, without any compromise on the quality of facilities and efficiency of services. In order to make travel of our customers even easier, we also offer customized tour packages. In case of any specific requirement or changes in the available tour itinerary, our travel advisors create tailor-made Srisailam Mahanandi tour package to fulfill your requirements and in your preferred budget limit. When in Srisailam, you can visit many other sightseeing places after a darshan at the Mallikarjuna Swamy Temple, owing to which the town has got the status of being one among the 12 jyotirlinga in the country. Other places to visit in Srisailam are Srisailam wildlife Sanctuary, Srisailam Dam, Shikaresvara Temple, Bhramaramba Devi Temple, Hathakeswara Temple, Mallela Theertham, Akka Mahadevi Caves, Sakshi Ganapathi Temple, etc. Mahanandi, located in Kurnool District, is also a popular pilgrimage, especially for devotees of Lord Shiva. Ancient temple, Mahanandiswara Swamy Temple, with inscription dating back to 10th century is the popular shrine to be visited in Mahanandi. 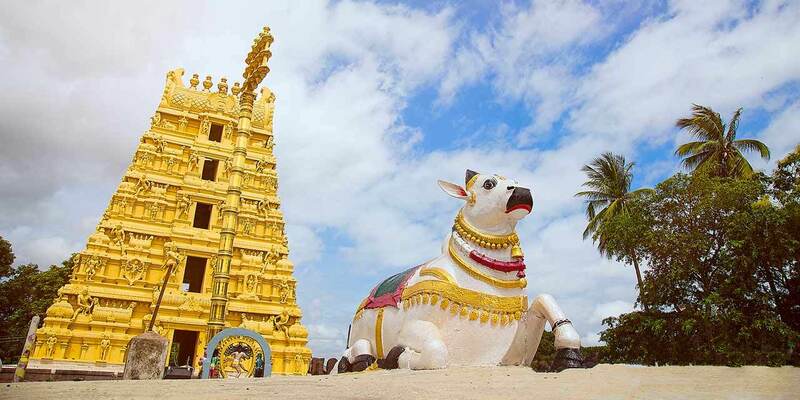 Mahanandi is one of the Nava Nandulu, meaning nine Nandi shrines. 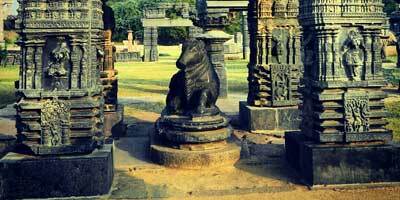 Other eight temples of Nandi along with Mahanandi is Shivanandi, Naganandi, Vinayaka Nandi, Prathama Nandi, Soma Nandi, Surya Nandi, Garuda Nandi, and Krishnanandi.